It’s First Kiss Friday and it’s always a great day when I can introduce one of my fellow Bluestocking Belles. 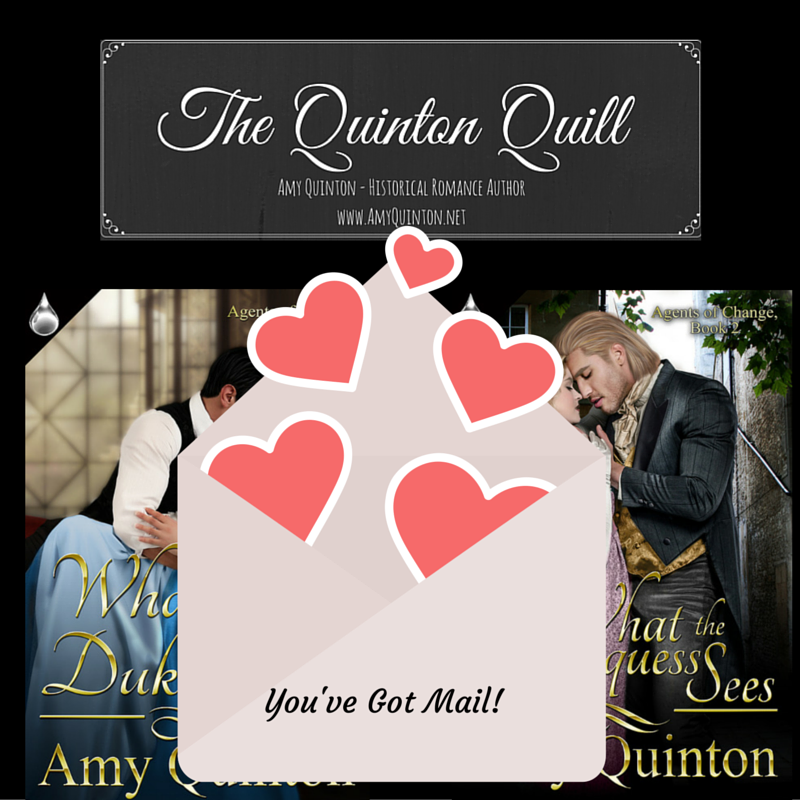 Please help me welcome Amy Quinton who will be sharing the first kiss scene from her novellaThe Umbrella Chronicles:John and Emma’s Storyin our upcoming box set Valentines From Bath. 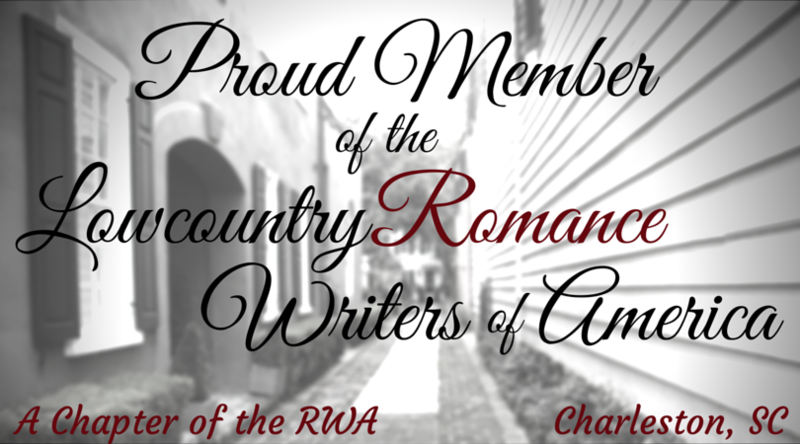 Happy reading and enjoy! 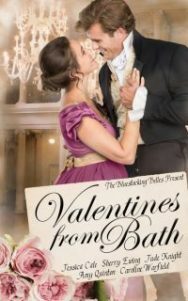 Previous PostValentines from Bath: Regency Love Stories for Valentine’s Day!